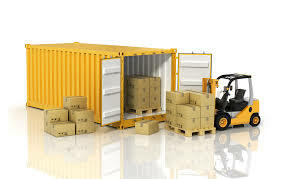 We offer service for customer’sstorage facilities to consolidate shipments from various suppliers into one full-container load shipment for export. The full service solutions include booking, inspection, consolidation, storage, documentation and customs forwarding. Evergreen Shipping finds solutions to our customer’s supply chain covering a wide range of services incorporating, sea, air, land transportation, warehousing and inland logistics. Copyright @ 2018 Evergreen Shipping (Pty) Ltd. All Rights Reserved.